Data tracking is becoming a popular practice in very different domains ranging from sports to health, work productivity and learning, among others. The availability of personal informatics tools is allowing a growing number of users to have access to their personal data. 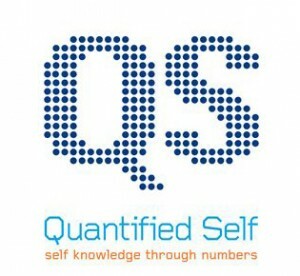 Initiatives such as the Quantified Self open the door for self-knowledge through numbers. One of the questions that emerge from this context is how to make this data meaningful for users. Usually, this extensive amount of data is presented in a visual way in order to make easier the detection of trends and patterns that otherwise would require a huge memory. The visualization of information can help users’ understand their habits and behavior and therefore, improve awareness and self-reflection. Two areas in which the advances of data tracking are quite active are sports and learning. In sports, some of current well-known products focused on body tracking are Nike+ and its fuelband, Fitbit, Philipps directlife, Adidas Mycoach, RunKeeper and Striiv. All of them offer opportunities to the users to learn about their progression and undertake new challenges. 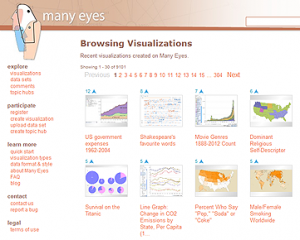 A shared characteristic in many of these tools is that they make an intensive use of infovis in order to show the users’ performance. Learning analytics is another field to take into consideration when understanding how to better give feedback to learners and teachers about the data that has been tracked. In this case, as Duval (2011) suggests “For learners and teachers alike, it can be extremely useful to have a visual overview of their activities and how they relate to those of their peers or other actors in the learning experience”. Usually the sort of data that is tracked in learning analytics systems consists in the number of activities submitted by the student, the number of communications, time spent on tasks, …etc. Under this approach, qualitative aspects, such as the students’ welfare, that might have an impact on the learning performance are totally left aside.